The firm adds travel services for clients and longevity training for advisors. Mother Merrill is expanding its retirement planning process. 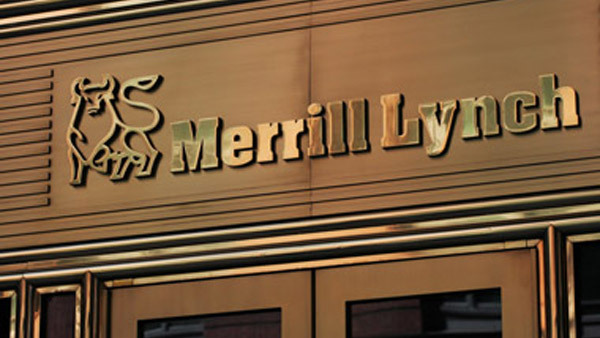 Bank of America Merrill Lynch (BAC) is rolling out several enhancements to its Clear process, which aims to further boost the Thundering Herd’s ability to help clients with retirement planning and living. They include a partnership with luxury travel firm Virtuoso and a longevity training program developed with the University of Southern California. Merrill launched Clear last May, so its advisors could focus on seven client “life priorities: family, home, finances, work, health, leisure and giving,” according to the firm. These priorities, of course, are addressed along with financial goals analysis and mixed in with the advisors’ financial-planning efforts. Together, they comprise Merrill’s Goals-Based Wealth Management approach. The 12-hour longevity training program will give advisors more research regarding the needs of today’s aging population and new insights into retirement realities, through a project with Age Wave. A pilot group of 50 Merrill reps and specialists began the course last month. In April, the training program will be available to all advisors and wealth specialists, who can earn up to nine continuing education credits for participating. According to a recent ThinkAdvisor interview with Tyrie, some 8,600 of the firm’s 14,000 advisors are using some aspect of the Clear process, which includes videos, white papers and seminars. Plus, roughly 4,500 advisors are employing Clear’s crown jewel: a series of iPad “Discovery Apps” with colorful infographics that focus on each of the seven priorities, plus retirement-specific components such as Social Security. For instance, with the Health app, it’s possible to forecast out-of-pocket costs based on clients’ specific medical conditions as they age. — Check out Healthy, Wealthy and Getting the Right Advice on ThinkAdvisor.